Napoli’s Marek Hamsik has revealed that it would be a tough decision if a big club like Manchester United came looking for him. Marek Hamsik is considered one of the most loyal players in Europe, as he has rejected a number of approaches to stay at Napoli. The Slovakian midfielder joined the Italian club in 2007, and has been a dedicated player ever since. However, the 30-year-old has now admitted that it would be difficult to turn down a big club like Manchester United. Hamsik has been one of the best midfielders in the world for years. 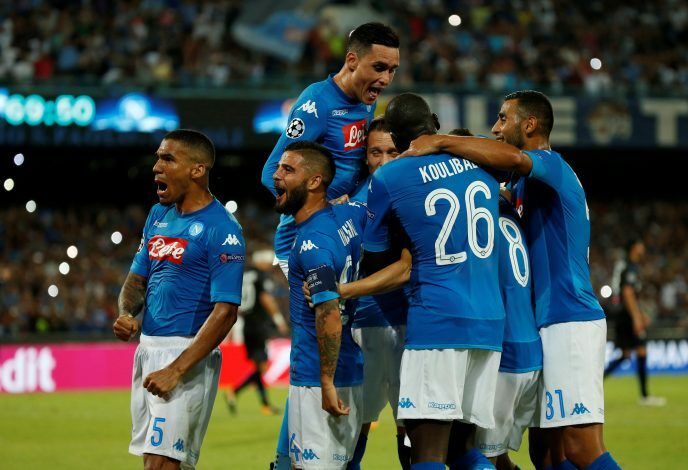 The playmaker has shown that he can create and score crucial goals during his time at Napoli, and as a result, he has been on the radars of numerous top clubs across Europe. It would be interesting to see how interested clubs will receive these latest comments from the midfielder.